Your central Spokane real estate search includes downtown and surrounding neighborhoods. Do you want a condo near the historic Davenport Hotel? What about a trendy place in Kendall Yards overlooking the Spokane River? Maybe you like classic, turn of the century craftsman homes near Gonzaga. Although Spokane is a growing city, many neighborhoods were once individual towns. Some of these neighborhoods are: the Garland district, Audobon, Shadle, West Central, Browne’s Addition, Kendall Yards, Hillyard, and others. Unlike many large cities, these neighborhoods have kept their identity and charm as Spokane grew. As you explore these places, you’ll find some great homes. 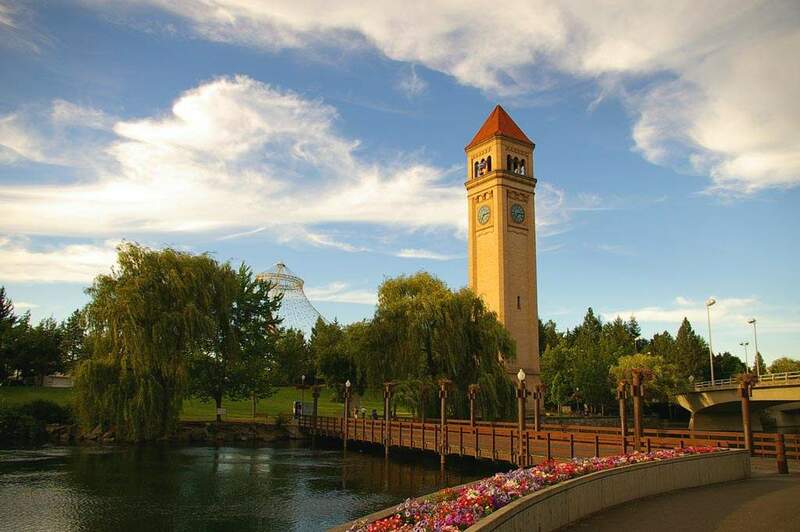 Living in central Spokane keeps you in the middle of activity, and downtown Spokane is vibrant and exciting. Without a doubt, this area has a little something for everyone.